This is a humble apology to the patchwork and quilting world: there is a new patchworker amongst us, which means that our share of the available fabric, threads, wadding, notions and gadgets will be a tiny bit smaller. And it's all my fault. 13 months ago I started Crafty Church at my church: just two hours on a Saturday afternoon once a month, and when Janet started attending she seemed a normal person. She brought along a patchwork bag that she wanted to copy - and did, and then did again, and again. 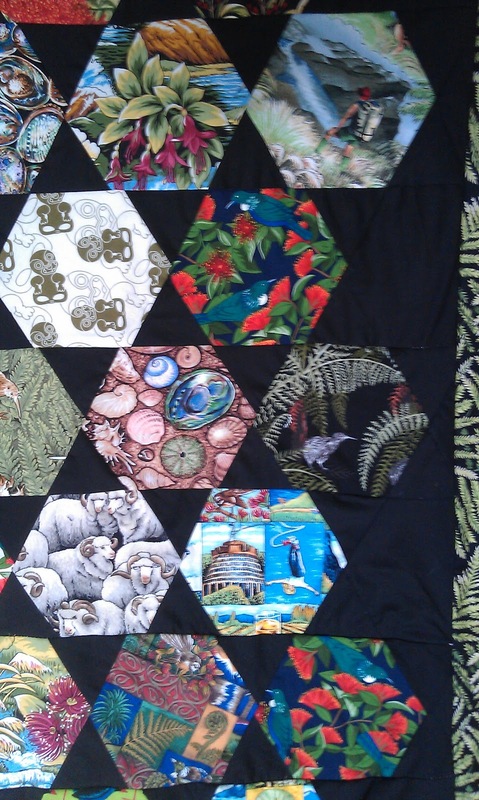 I make the mistake of taking her to Sandown last summer, and that when I started to worry about what I had unleashed - we had to leave early as I was worried about just how many quilts she was buying supplies for. 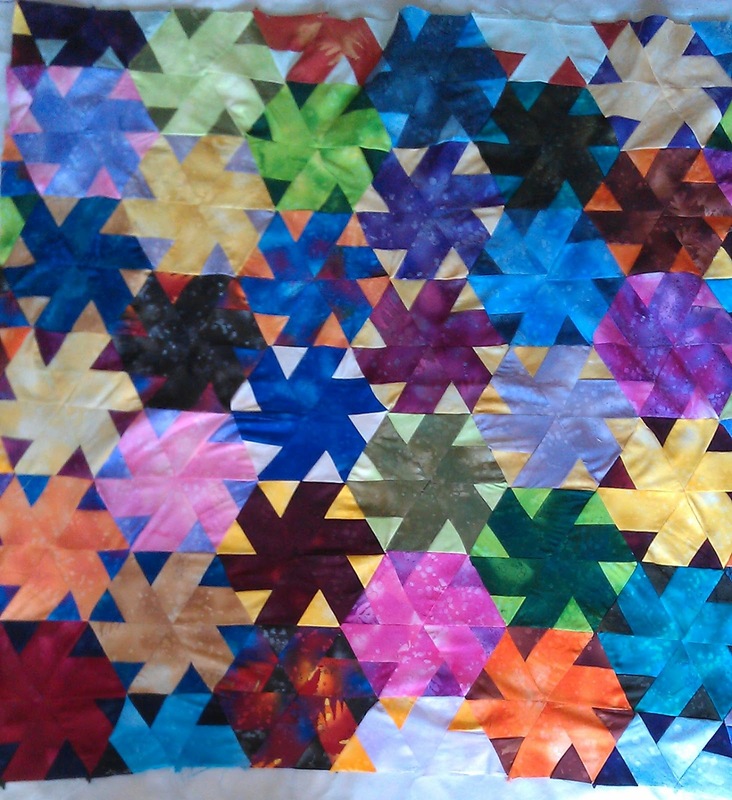 You know normally people start with squares: something simple, no, she started a triangles quilt one session, and brought it finished as a "Show and Tell" the following month. First quilt, ever. 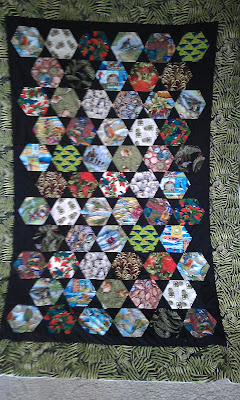 and a suitcase full of fabrics, and two template pieces (which I couldn't make head of tail of); luckily Jackie was there to unravel the mystery, and less thatn three weeks later Janet has pieced the top, basted and in-the-ditch quilted, and is ready to bind it. I need something that's going to slow her down!!! 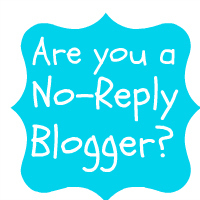 And Blogger seems unprepared to check my spellings for me, so apologies for any errors! There are You Tube videos to assist new PPer's. Good job there's a new shop in town!! Subtle hint to check out Cindy's! You should be massively ashamed of yourself!! Well done for getting another one into the coven! Another fabric shop!! Well done on getting such a wonderful recruit think of what she is doing for the economy!And its nearly time for Sandown again if she is running out of fabric! Always good to hear that someone else has joined the happy band of quilters! Is Janet her real name or have you changed it to hide her addiction?